Second highest to mortgages in this country is student loan debt when it comes to personal indebtedness. Our country has collectively accrued $1.5 trillion in student loans, higher than both credit cards and auto loans. This is a crisis. While tuition continues to skyrocket, disproportionate to American wages, private-loan lenders hold their interest rates at astronomical heights. Graduates are incapable of obtaining a career-position without a college-level education. This all results in a trifecta culminating in decades of debilitating loan repayments. The average student in the Class of 2017 graduated with around $40,000 in student loan debt, compared with $37,172 for the student who graduated in 2016. Among the several consequences, the most notable are that young people in their twenties are not buying homes and they are unable to obtain jobs in their fields. Individuals burdened by student loan debt aren’t willing to also take on a mortgage, if mortgage lenders even choose to accept them. Also, the workforce is filled with men and women who hold degrees in fields which may have nothing to do with their jobs, simply because they need an income to cover the cost of their high payments. The latest student loan debt statistics for 2018 show how serious the issue has become – for borrowers across all demographics and age groups. What this means for the Christian who is called to life among the unreached, is that they are kept from the field. Missionaries who are equipped with the degrees to be effective in their ministries are tethered to the States for more than a decade, paying off their loans before they can finally make it overseas. That is 10 or more years of a lost generation dying without the chance to hear the Gospel. Why not send them without the degree? Sixty percent of unreached people groups live in what are called “closed,” or “creative access” countries. This means, higher education is essential. A doctor, engineer, teacher or business owner will gain access while the name “missionary” will not. Why not send them with the debt? Most missionary-sending agencies cap the amount of debt one can be sent with at around $15,000. When the national average of total debt for a graduate is more than double this number, the question of how remains unanswered. Even if a missionary goes with debt, on average, within two years they will be forced to come back to raise more finances to make certain their payments are covered. We are left with a crisis within a crisis. There are capable, educated and trained men and women who are called and ready to share the Gospel among unreached people but they are chained. Meanwhile, their peers surround them, working in roles they didn’t earn an education for and living in homes they can not afford. At The GO Fund, we believe we can overcome the crisis. 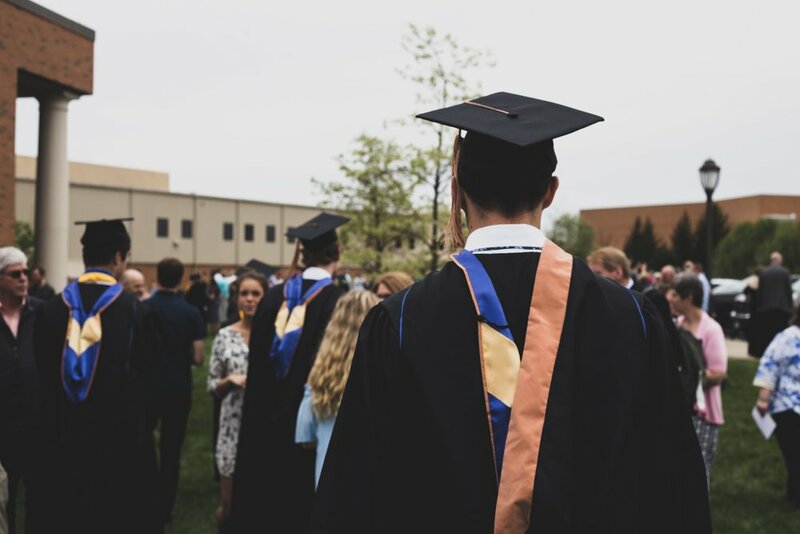 Through generous Champions, individuals who give of their resources for the sake of the Gospel, we are eliminating the barrier of student loan debt for qualified missionaries. Click here to learn more about the unreached, or to find out how you can step in the gap between our missionary partners and the lost, learn more about becoming a Ropeholder.